When you purchase your ticket you will be asked to agree to our Terms and Conditions which can also be found via http://www.londongong.co.uk/terms-conditions/ We accept all major credit and debit cards. Please select Stripe at check out. 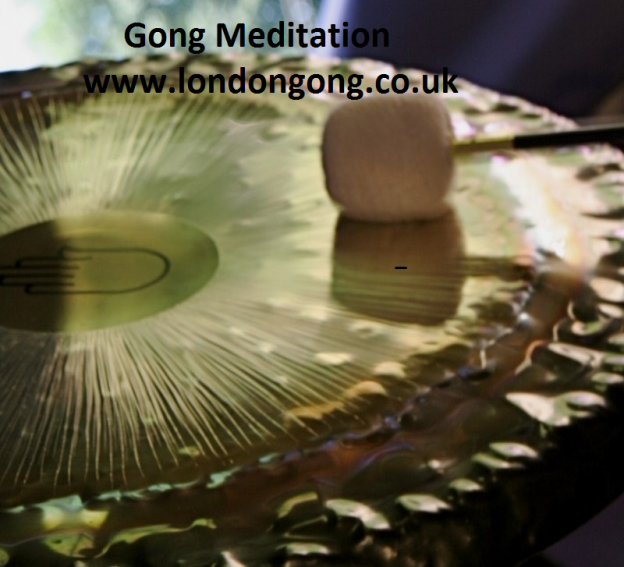 This entry was posted in and tagged gong bath, Gong Bath in North Finchley, gong baths in finchley, Gong Baths in North London, Gong Meditation, Meditation in Finchley, Sound Baths, sound healing, Sound Meditation in Finchley, Sound Meditation in London on 8th February 2016 by Odette.